Learning and drawing shapes become easy with PINKFONG Shape Songs. 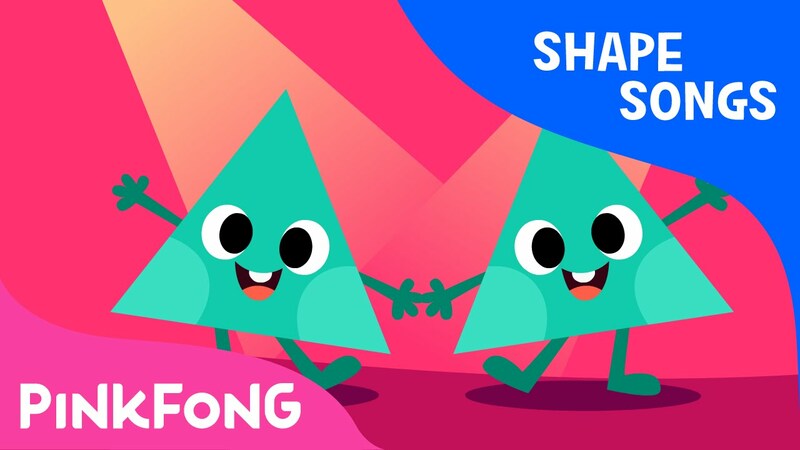 You are watching "Dancing Shapes" a super fun shape song created by PINKFONG. Rol,l roll round and round and round. Roll, roll round and round. Stomp! stomp! here and there. Slide slide left and right.